Are available to answer training questions at all levels. Coaching Philosophy / Why I coach: I like to help beginner triathletes feel confident in the sport. I like to help more experienced triathletes become as strong/fit/fast as they can. I use a scientific approach to my training plans and a periodized program that is designed to help peak athletes for the summer race season. 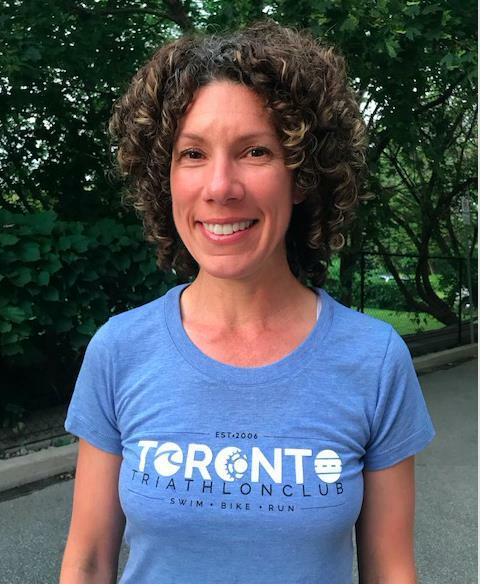 When I'm not coaching I: I am an RMT in west Toronto and a professional triathlete. 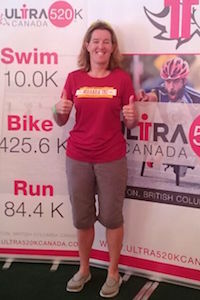 Tara has been coaching triathletes since 2010 and runners since 2008. 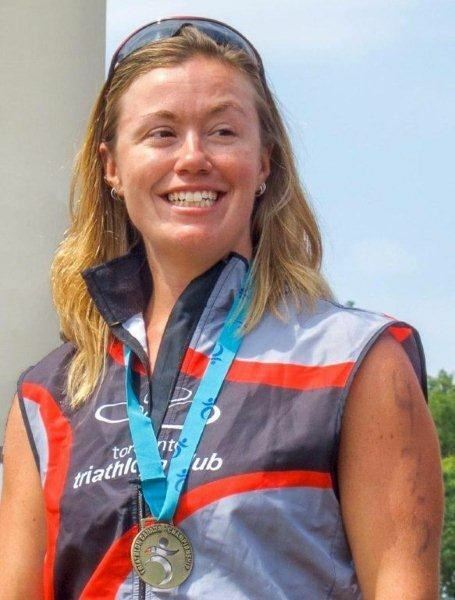 She is a Certified NCCP Triathlon Competition Introduction Coach and NCCP Cycling Coach [Intro to Comp -trained], Certified Personal Trainer, and Registered Nutritional Consultant. She founded HEAL (Healthy Eating Active Living) in 2006 with the desire to help people be healthy and fit! Tara works with athletes of all abilities. Tara has been participating in triathlon since 2007 when she completed her first Try-A-Tri. 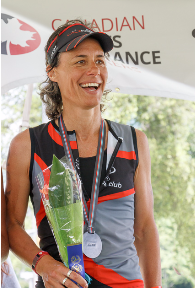 While Tara has completed races of all distances she has been competitive at the Sprint and Olympic distance races, participating on three ITU Age-Group World teams (Budapest 2010, London 2013 and Chicago 2015). Tara is passionate about triathlon and coaching people to their goals in Triathlon. 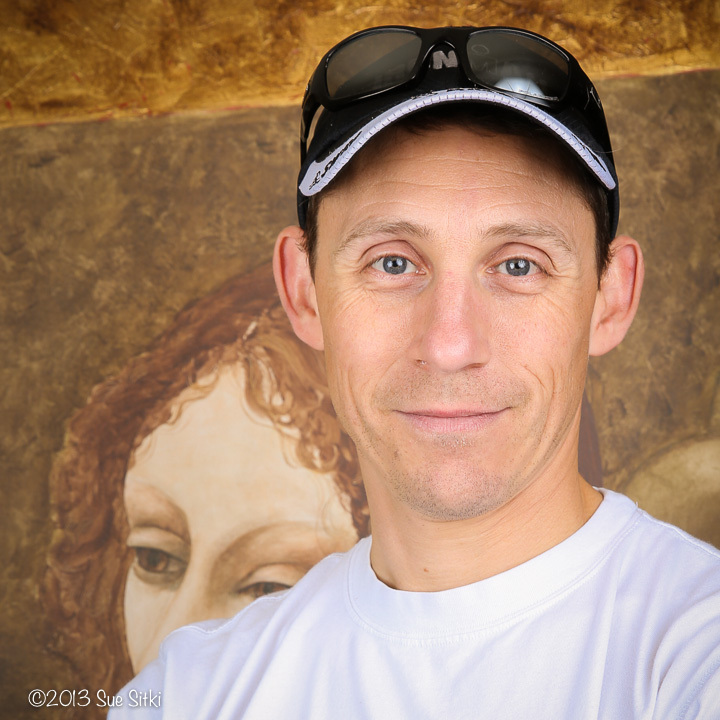 Eric been coaching athletes towards their running and triathlon goals for over 7 years. 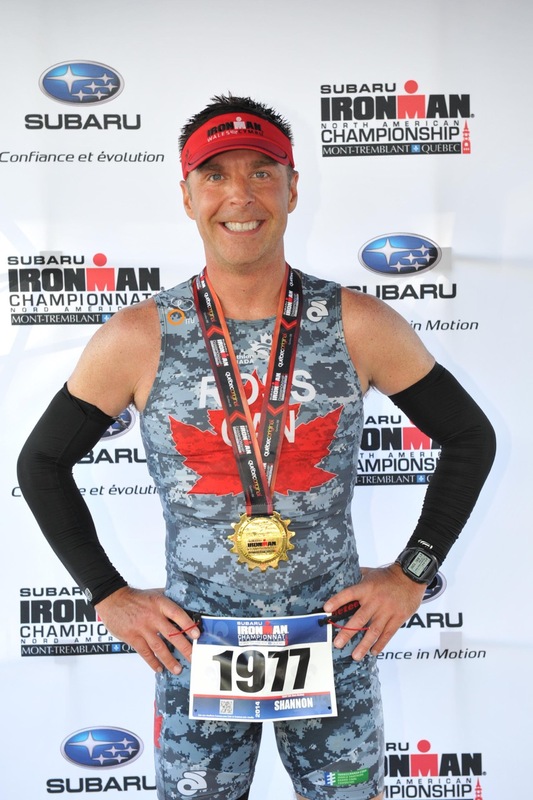 He is a trained NCCP coach (Triathlon and Cycling) and certified cycling instructor and works with athletes of all abilities – from those just learning to run – to Ironman competitors. Eric fell in love with running and triathlon in 2004 and have developed an ever-growing passion for the sport – and for coaching others – helping them to achieve their goals. Eric has competed in various distances of running, cycling and triathlon events from 5km to Iron-distance. Why I Coach: I coach because I love to help people achieve things that they once thought were impossible. Coaching philosophy: Coaching is like a partnership. In order for a partnership to be successful, you need to communicate clearly and you also need to be able to listen both empathetically and objectively. I believe that open and frequent communication is key to a successful coaching partnership. When I’m not coaching I’m: Training, blogging, reading and making a mess in the kitchen. Coaching Philosophy: I believe swimming smart is the best way to see results. There should be a goal behind every meter swam in workouts, working towards efficient strokes. In addition, to race fast, you need to train fast. As a swimmer you only get out what you put in. When I'm not coaching I'm: Working on becoming a full time firefighter and playing water polo. My favourite part about coaching is seeing athletes have break throughs in their events. Coaching Philosophy / Why I coach: When I first started doing triathlons, I was forever grateful to the far more experienced people that always took the time to answer my questions and give me advice. Now that I’ve been doing this for many years and have raced every distance of triathlon, I’m excited to give back and help others excel at this sport. When I'm not coaching I: I’m training! In the summer, I like to hang out at the cottage...and train! This year I tried trail running and racing – a new challenge. It was loads of fun to take in some of the trail running events around the GTA. When I’m not coaching or training, I work as a medical researcher at Sick Kids Hospital. I was always an endurance runner but when I hit 40 I wanted a new challenge and saw the sport of triathlon as the perfect fit to meet that challenge. David first started racing triathlon in 1996.After a 13 year hiatus, he returned to triathlon in 2010 to help maintain a healthy lifestyle and set an example for his daughter. After spending a few seasons showing up to races undertrained with disappointing results, David attended his first training camp with the TTC in 2013. That experience had a profound impact on his approach to training and his level of engagement with the sport. David is passionate about helping other athletes achieve their goals and push beyond their perceived limits. 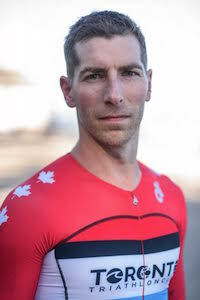 David is an NCCP Community Trained Triathlon Coach, a three time Ironman finisher, and will be representing Canada at the 2016 ITU Age-Group World Championships in Cozumel. I would say that the lure of triathlon and Ironman has been in the back of my mind since it first appeared on tv in the mid 80’s. It just seemed so cool and impossible at the same time. Something I could surely never do. Well, that proved to be wrong. I have been a member of TTC for quite a few years now and recently obtained my NCCP community coach qualification. Racing wise I have completed two Ironmans, (one in the top 10% overall), a few halves, a bunch of marathons and last year I even won the TTF for my age group. I have become a pretty decent racer thanks to the TTC, but it was not always this way. I would say that Triathlon has been a bit of a savior for me. Having been a participant in this sport during my high-school years and an all around extremely fit person, then frittering away my fitness and general health during my 20’s I reached a personal low point. A place where I did not want to be. After a cathartic realization I slowly slowly started to build myself back up from the ashes so to speak. I began by running a block or two at a time and long story short ended up running 10k for warmup. Over the course of this transformation I have learned a lot about this sport and what it takes to compete at a decent level. I am always willing to share what I have learned so that I can help other people achieve similar success. If you see me out there don’t hesitate to chat.